Endodontic treatment or root canal treatment is a great way of helping to save an infected tooth, and many people have successfully undergone this therapy. Afterwards it can be possible to keep the tooth for many years or even for life, and it’s an excellent way to save the tooth, especially when you consider the alternative would extraction at the Cosmetic Dentistry Center. 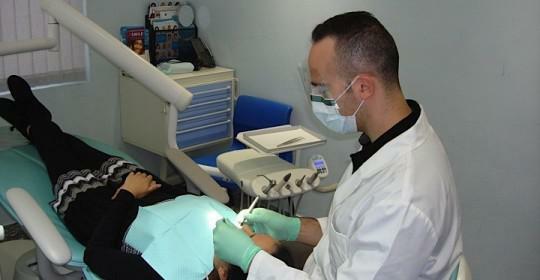 It’s necessary to undergo endodontic treatment when the pulp of the tooth becomes inflamed or infected. The pulp is right at the center of the tooth and contains blood vessels, nerves and connective tissues. When it becomes infected, the bacteria in the infection can spread out to the root canals of the tooth that are located in the tooth roots. 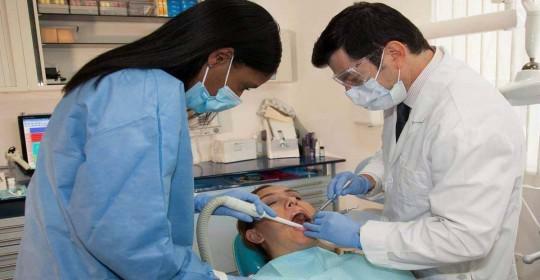 Endodontic treatment focuses on removing the infected pulp, and thoroughly cleaning out all the root canals. Afterwards the cleaned area is thoroughly disinfected and sealed up with a special type of filling to help prevent further infection. 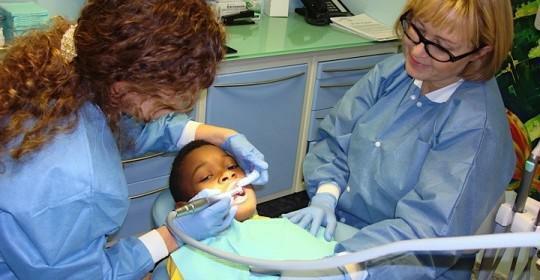 Most people will seek help from a dentist at quite an early stage, as an infected pulp can be pretty painful. 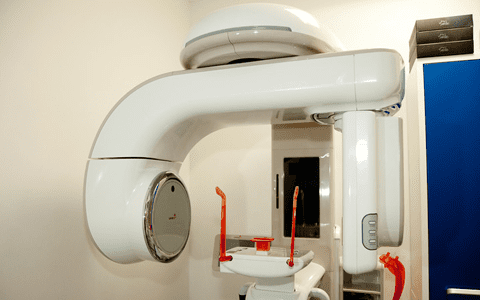 Prompt treatment can affect the success and longevity of a root canal, as it helps to ensure the infection is treated before it can spread into the surrounding bone. If you do have toothache then it’s important not to ignore it, and to book an appointment with your dentist at the Cosmetic Dentistry Center as there will always be some reason for the pain. Once a root canal has been carried out your dentist might choose to temporarily seal up the tooth to make sure all the infection has disappeared. It’s important to make sure you attend future appointments to have the tooth permanently filled or crowned. If you delay then there’s more of a risk that the infection could return, and this time it might not be possible to save your tooth. The location of the tooth can affect treatment, as teeth right in the front of the mouth have just one root canal whereas back teeth can have up to three root canals. It’s more difficult for your dentist to gain access to root canals at the back of the mouth and the increased number means they are more complicated to treat. Afterwards back teeth will need to be crowned to restore them, but front teeth might only need a filling. Teeth that have had root canal treatment can become more brittle over time, especially those teeth right at the back of the mouth. This is why it’s so important to crown these teeth. Sometimes it might be necessary for your dentist to place a post inside the empty pulp and root canals as this helps to provide strength to the restored tooth. Even though there is a small possibility that root canals may fail in the future, it’s always worth doing everything possible, within reason, to save your natural teeth. 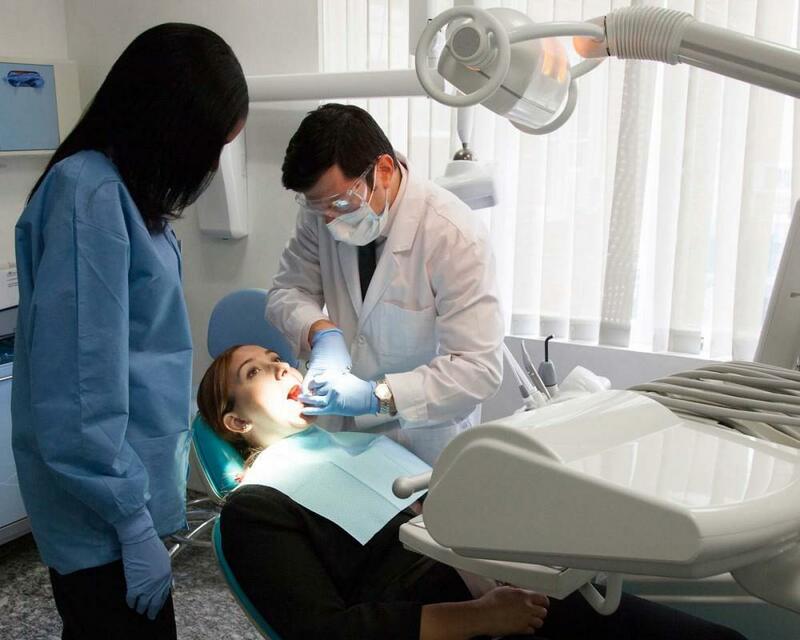 Your dentist at the Cosmetic Dentistry Center will only recommend tooth extraction if they feel there is no possibility that the tooth can be saved.